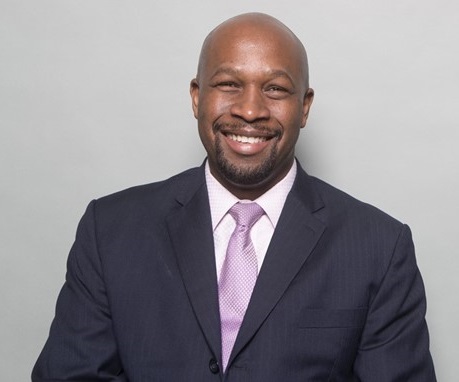 FOUNTAIN VALLEY, Calif., February 1, 2019 – Erwin Raphael has been promoted to the position of Chief Operating Officer, Genesis Motor America, effective immediately. Erwin will continue to be responsible for the strategic direction and management of all Genesis operations in the United States, including sales and marketing. He reports to Manfred Fitzgerald, Executive Vice President and Global Head of the Genesis Brand based at the Genesis Headquarters in Seoul, South Korea. Raphael has led all Genesis operations in the United States since March, 2016. In 2018, he orchestrated the Genesis Brand’s retail network transition process securing distribution licenses in 50 states and Washington D.C., and improving customer engagement. Erwin has also enabled the brand’s ability to win many awards and accolades including top brand rankings in the annual J.D. Power IQS and APEAL reports, MotorTrend 2019 Car of the Year, and the 2019 North American Car of the Year award for the Genesis G70, in addition to several other prominent awards. Genesis Motor America, LLC is headquartered in Fountain Valley, Calif. Genesis is a global luxury automotive brand that delivers the highest standards of performance, design and innovation. All Genesis vehicles sold in the U.S. are covered by an industry-leading warranty with enhanced roadside assistance and concierge services. In just the first half of 2018, Genesis has won highest-ranked brand in the automotive industry awards for quality and owner satisfaction from industry experts such as J.D. Power, AutoPacific, and Strategic Vision. The newest Genesis product, the G70 luxury sport sedan has garnered broad acclaim being named the 2019 North American Car of the Year, the MotorTrend 2019 Car of the Year, as well as a category winner in the Car and Driver 2019 10Best awards, among several others.